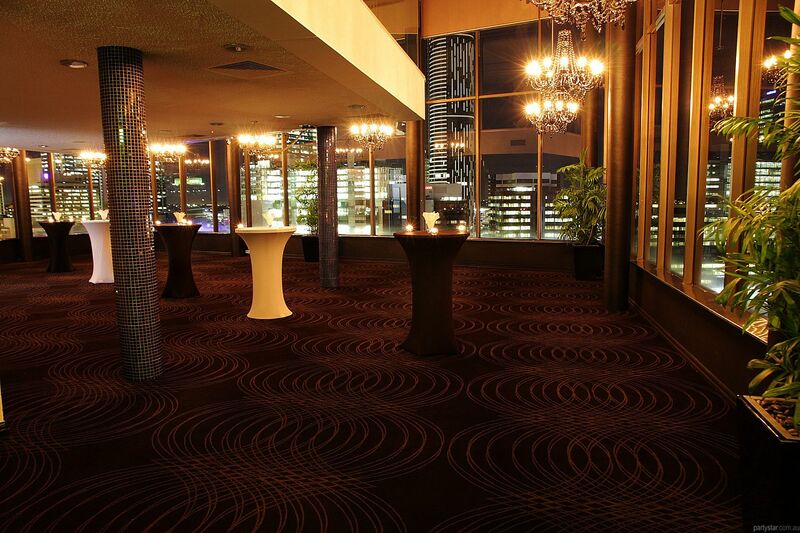 Enjoy the fantastic location, professional service and stunning design of Brisbane's hottest boutique hotel right near the the city. 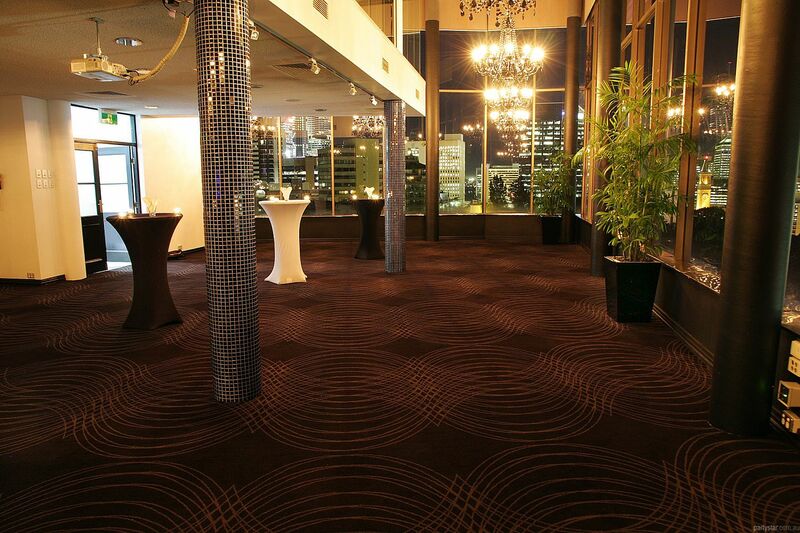 We have the experience and dedication to make your party perfect. 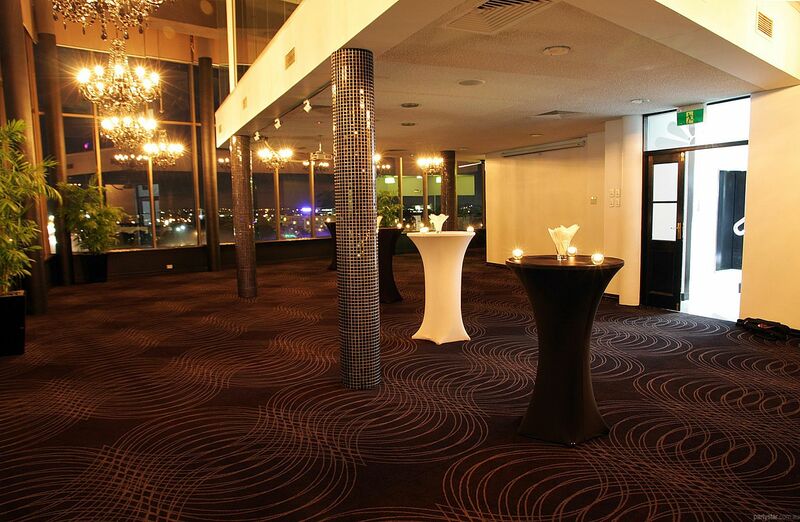 There is a private bar, and food is made fresh onsite. 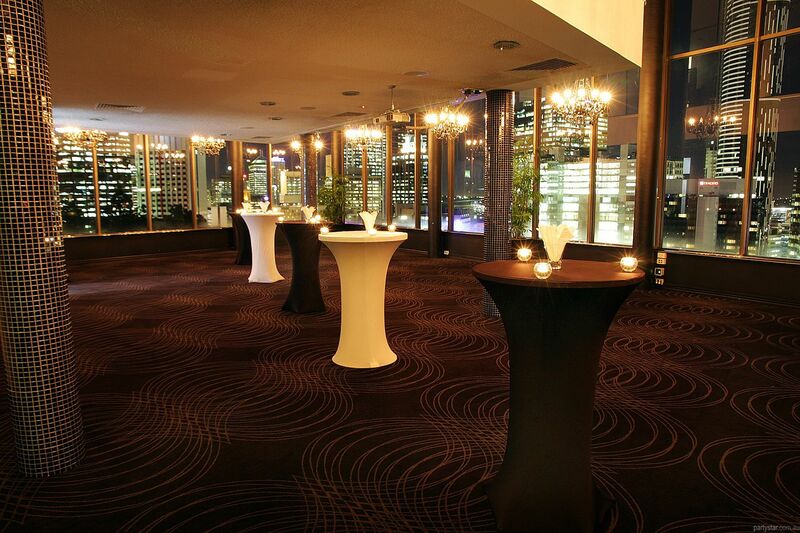 Located on the 10th floor of the hotel, the space and elegance of The Panorama Room is accentuated by 180 degree views of Brisbane City and Roma Street parkland. 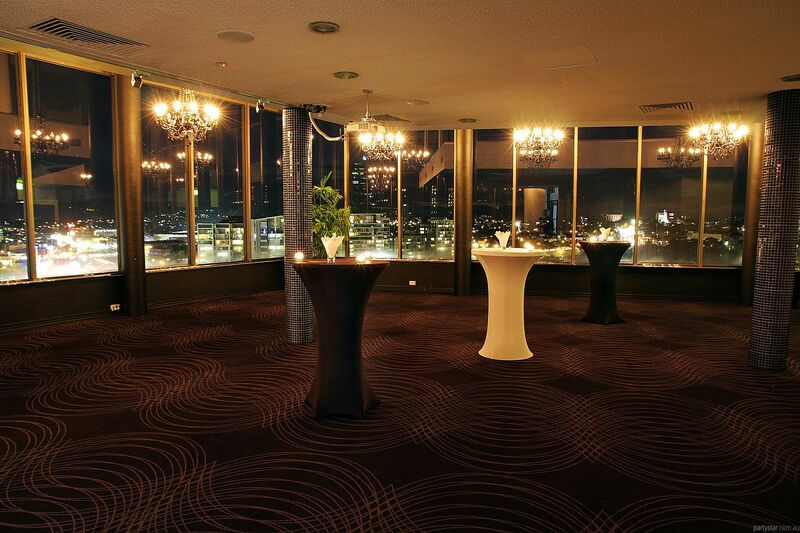 The Panorama Room's beautiful windows will bathe your party in the sparkling night lights of the cityscape.